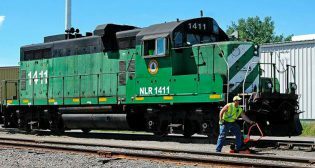 The National Railroad Construction and Maintenance Association, known as the NRC, is severing ties with Chambers, Conlon & Hartwell, the lobbying firm that manages NRC’s operations. 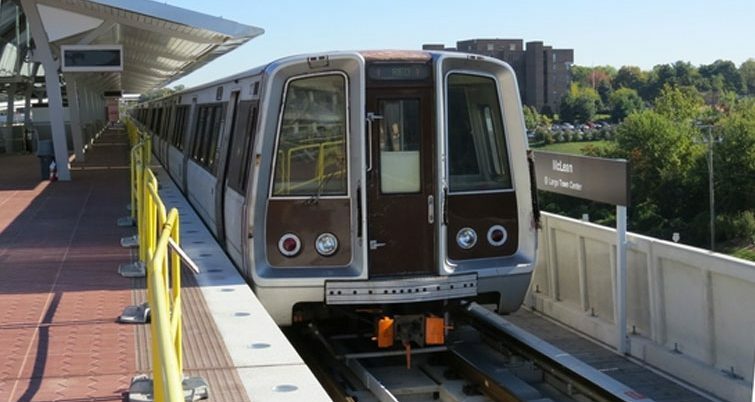 Concrete pedestals at the planned Dulles Airport Metro station are cracking, according to the Washington Post, the latest in a series of flaws and mishaps on the Silver Line project. 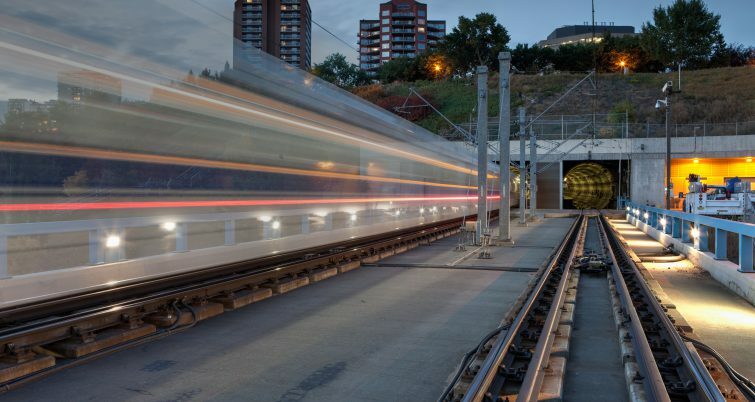 Transit systems everywhere must deal with noise and vibration issues. 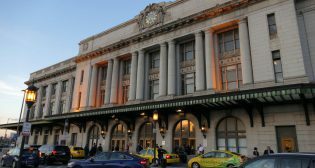 The causes are numerous and varied; the challenges, formidable. 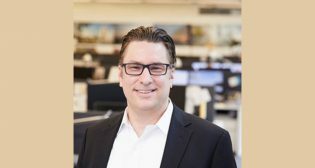 Koppers Inc. has appointed Travis Gross to serve as the manufacturer’s vice president, Railroad Products and Services (RPS). 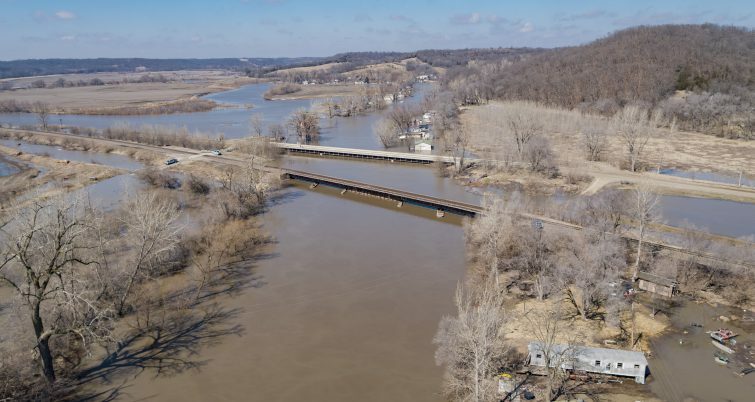 The appointment went into effect April 1, 2019. 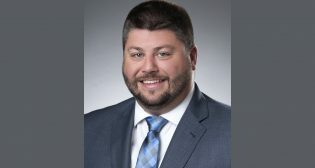 Channon Hanna is joining the lobbying firm of Chambers, Conlon and Hartwell (CC&H) as a partner. 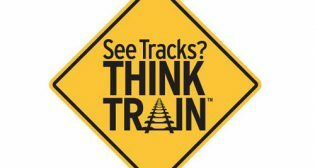 Railroad grade crossing collisions and rail trespass deaths saw an increase in 2018, according to the Federal Railroad Administration (FRA) Office of Safety Analysis. 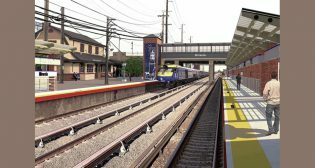 Sound Transit’s Federal Way Link Extension receives Entry into Engineering approval from Federal Transit Administration (FTA) along with competitive Medium-High rating. 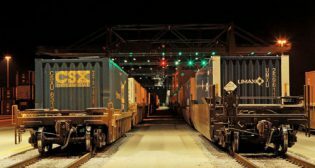 A subsidiary of RailWorks Corp. will build build rail infrastructure at a new storage and handling yard in Gregory, Texas. 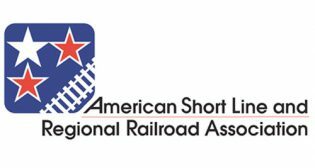 Doc Claussen, vice chair of Gulf & Ohio Railways, Inc., is the new chair of the American Short Line and Regional Railroad Association (ASLRRA). 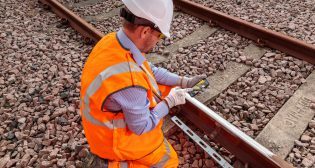 Pandrol, a manufacturer of rail fastening systems and aluminothermic welding systems, released a new app that is designed to improve weld traceability across the rail sector. 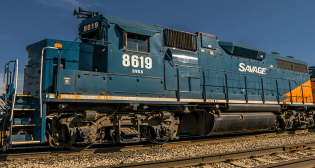 Rail news and analysis from Railway Age, IRJ and RT&S by email.